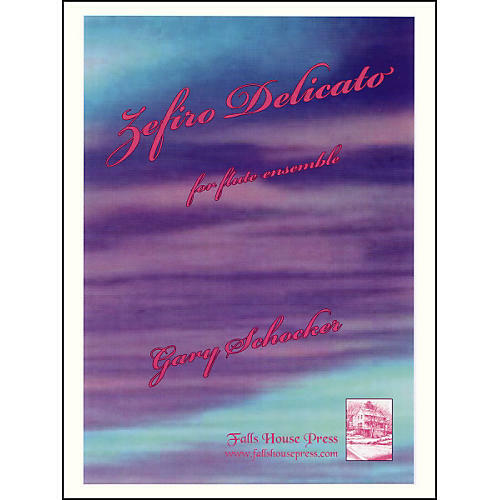 Zefiro Delicato was written by Gary Shocker for Salvatore Lombardi and the Falaut Flute Orchestra in Italy. The piece is written for a 3-piece flute ensemble: double piccolo, alto flute, and bass flute. The name means "gentle zephyr" or gentle wind in Italian, which is the composition's defining theme. For advanced ensembles.